Playing in the desert of Gold Point, NV, Jocelin enjoys launching the GS every chance she gets. Jocelin posing with her first adventure bike, the 2016 BMW GSA. 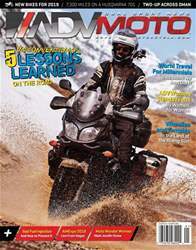 For many, motorcycling can be a fun hobby or an affordable way to commute. For Jocelin Snow, motorcycling is a way of life. 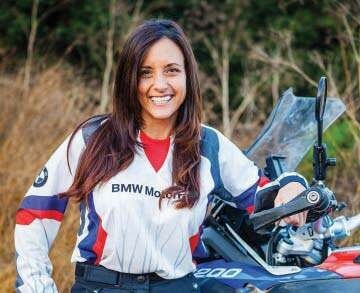 From rider to racer and adventurer, she has devoted her life to all things two-wheeled. 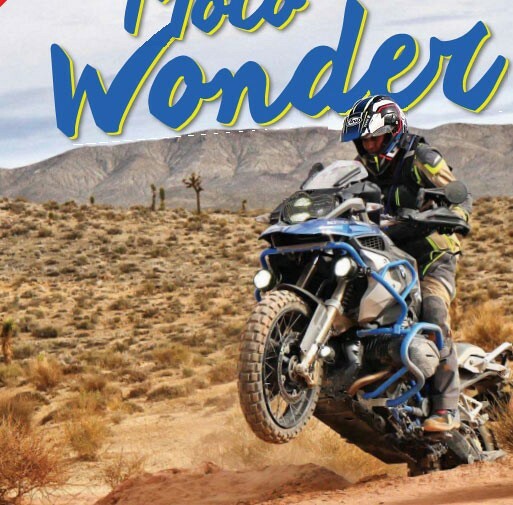 ADVMoto recently got a chance to chat with Jocelin to learn where her obsession started, what she’s up to now, and where her travels will take her in the future.